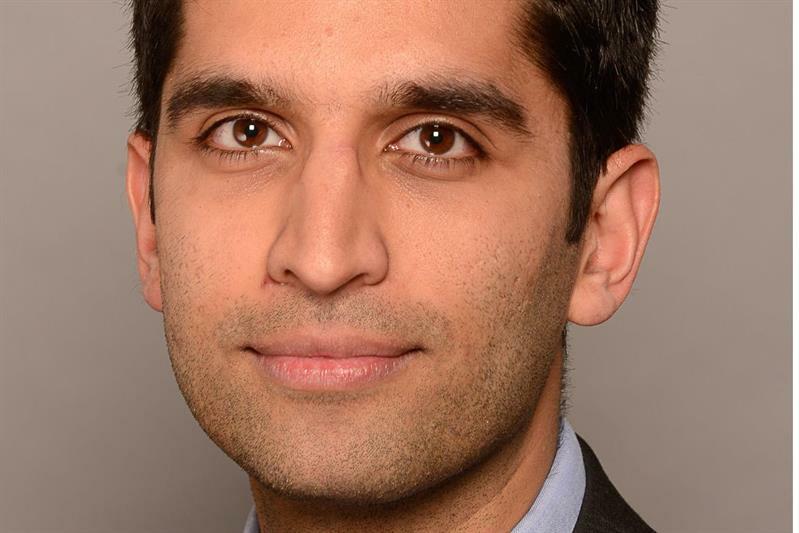 Federation of ophthalmic and dispensing opticians (FODO) has announced a new management structure, with the appointment of Harjit Sandhu as its first-ever managing director. Sandhu was previously director of policy and strategy at the National Community Hearing Association (NCHA). He will now oversee all four FODO business: FODO, FODO Ireland, the NCHA and ophthalmology partnerships.